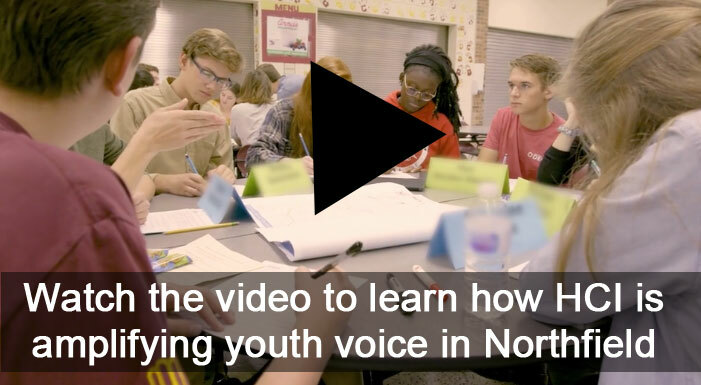 Northfield HCI | Thriving Youth. Thriving Community. Our mission is to cultivate a collaborative community that supports, values and empowers youth. We do not operate any programs. 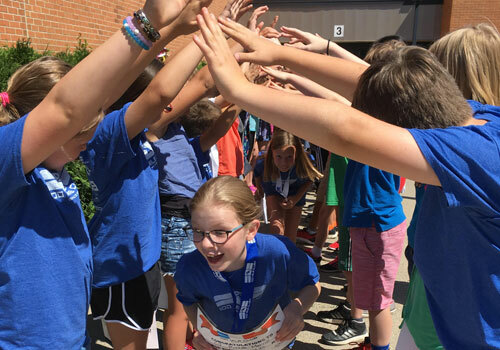 We provide critical behind-the-scenes magic that allows our program partners to put their expertise and resources toward efforts that positively impact youth. 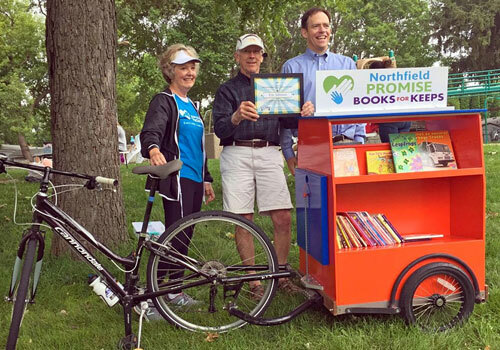 Take a look at how Northfield Healthy Community Initiative is supporting community health.